3rd Prize - Best Outdoor plant - Spannabis 2007 The jewel of the Southern skies! This sativa/indica hybrid is the product of years of inbreeding down-under. Combining the strongest and most popular sativa of all, the Haze, and a fast flowering Northern Lights indica male, this plant is what we all strive for in the seed-breeding world. Divine taste and a high that lasts for hours. 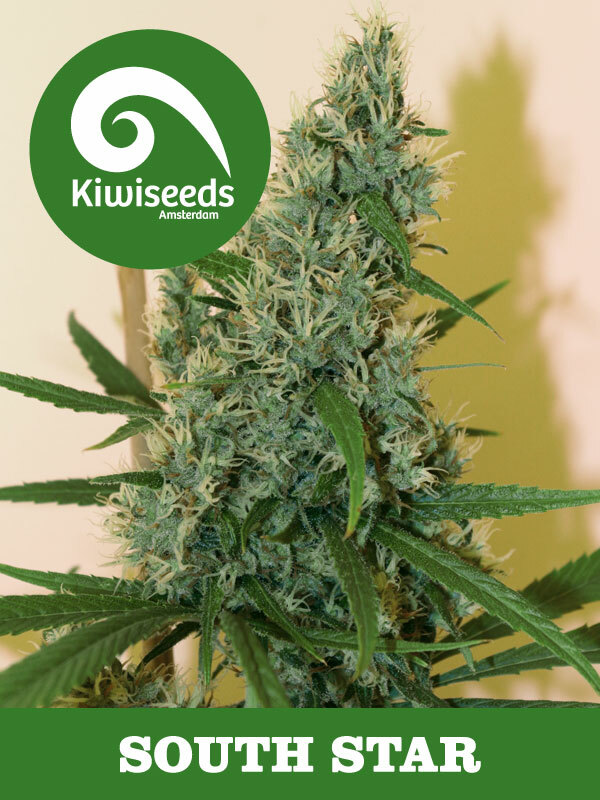 Shorter flowering times and a height that is managable make the South Star a must for anyones shopping list. The jewel of the Southern skies! This predominantly sativa hybrid is the product of years of inbreeding down under.